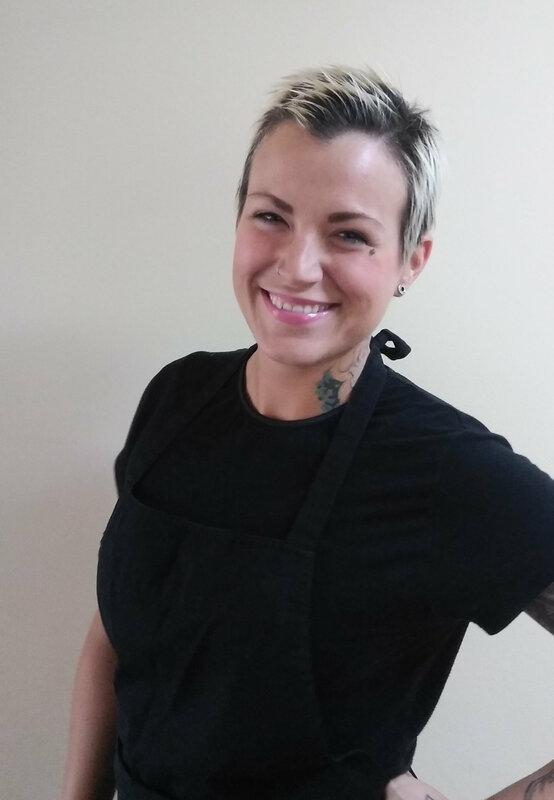 If you have a young aspiring chef in your household they will enjoy this breakfast class with Chef Kyla! These classes focus on fun dishes to keep your young one entertained. We will introduce them to mixing, measuring, and incorporating ingredients to make tasty treats! Parents are able to stay and observe if they wish, but we encourage the children to attend independently. Everything they need to prepare the goods will be provided: Apron,cutting boards, mixing bowls, recipes and assistance. Most importantly, this class will be fun! To register for this class please scroll down to book online and enter information below. Please have credit card ready as payment is required to secure your space. No seats can be held. Gift cards cannot be redeemed online but you can reserve with credit card and exchange for gift card in store the day of the class or before. All class cancelations receive store credit, however ABSOLUTELY NO CREDIT GIVEN WITHIN 72 HOURS OF SERIES STARTING. You may send someone in your place or forfeit your seat and we will send the recipes. Don’t forget you receive 10% off your shopping the day of your class! Excludes sale items,gift cards, and future classes. 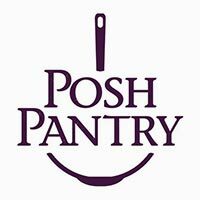 Any inquiries can also be directed to info@poshpantry.ca.